In March 2016, The Partnership for Conflict, Crime and Security Research (PaCCS) brought together a group of academics, Government policy-makers, technologists, engineers, practitioners and representatives from Industry and Non-Governmental Organisations to discuss findings from security-related research including Science and Security – a programme of research jointly sponsored by ESRC, AHRC and the Defence Science and Technology Laboratory (Dstl), under the Partnership for Conflict, Crime & Security Research (PaCCS). 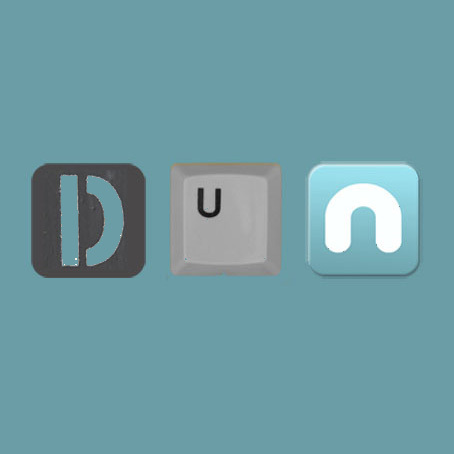 The DUN Project team were included in one of these workshops used to explore the impact of new technologies on the defence and security sectors, and focusing on questions of governance, ethics and the law. 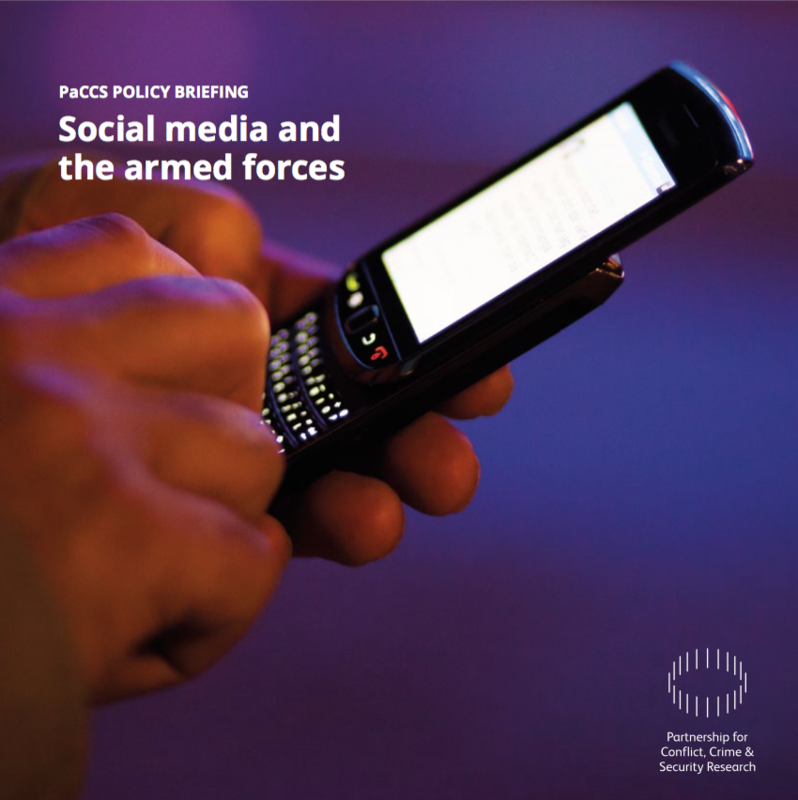 This has led to the production of the PaCCS Policy Briefing: Social Media and the Armed Forces which carries recommendations in response to challenges that have been identified. The strength of the document – as identified by PaCCS – derives from the way in which the research insight was debated by policy-makers and practitioners, giving a credibility and authority to our recommendations which deserve serious attention.